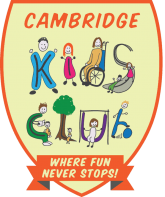 If you’re planning on trying us out this year but you’re unsure whether Cambridge Kids Club is right for your child, we have a guarantee for you! We are so confident that your child will have a great time at our clubs that we will refund your booking if we do not meet this expectation. If your child doesn’t feel like they have had a fantastic first day, then let us know and we will try even harder on their next visit. If your child still doesn’t love us after this then we will give you a full refund. We will also offer a free full day to try us again at the next holiday. Please email us on info@cambridgekidsclub.com or give us a call on 07960 412716 after your child’s first day if they are not 100% happy. This ‘Money Back Guarantee’ applies to all children who are attending Cambridge Kids Club for the first time. We understand that it can be a big step for children to enter a new setting and appreciate that in some cases this is a major concern. 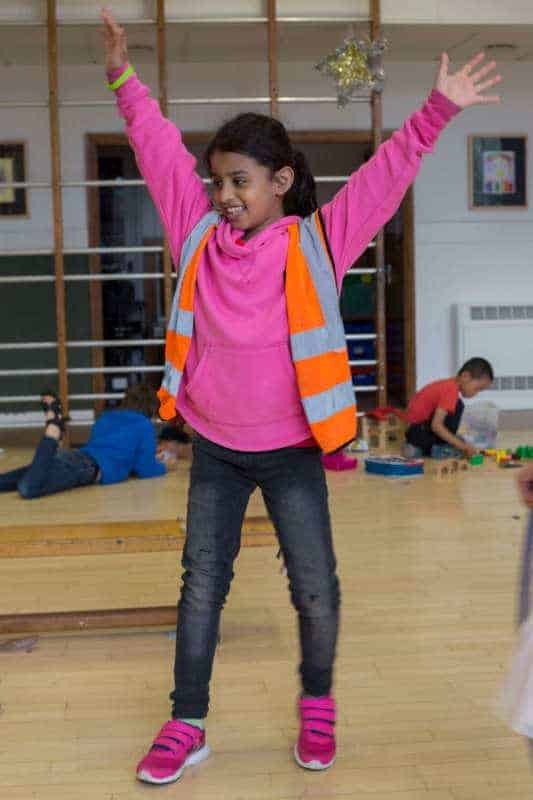 Therefore, we want you to be able to book your child’s first holiday at Cambridge Kids Club with confidence and safe in the knowledge that should it not be right for them at this time, you will not lose out financially.